EVENT-MANAGEMENT company CMO is diversifying into cultural shows through a 50:50 joint venture with Show Asset Management to cash in on the rise of foreign visitors. 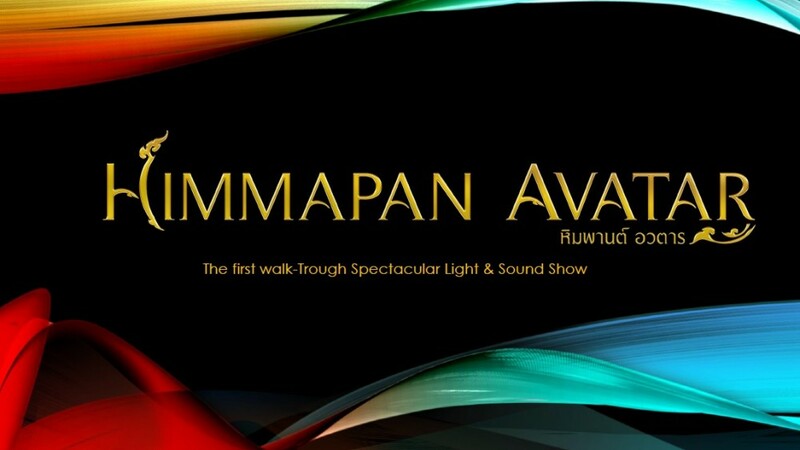 Under this partnership, CMO Show Corp will create and organise a contemporary cultural show, “Himmapan Avatar”, which will become one of the signature magnets at “Show DC”, a new entertainment complex and cultural theme park in Bangkok’s Rama IX area. “This impressive deal will generate about Bt200 million revenue a year, we hope,” Sermkhun Kunawong, chief executive officer of the event company, said yesterday. He said the Rama IX area was becoming a key tourist destination in Bangkok because of a number of new high-rise buildings and shopping complexes with convenient access to the mass-transit system. This project is expected to be complete in the first quarter of next year. It will be designed to welcome both individual and group travellers. Amid the stagnant growth of the event business, companies like CMO are diversifying into other areas. Recently, CMO invested about Bt50 million on developing an educational theme park called “Imaginia” at The Emporium shopping centre. This learning centre caters to children aged from one to 15 years. Yesterday, CMO reported its secondquarter financial results to the Stock Exchange of Thailand. It posted a 55.7-per-cent year-on-year surge in revenue to Bt378.58 million, but still posted a net loss of Bt2.87 million, down Bt6.84 million from last year. “Despite suffering a loss in the second quarter, this was a satisfactory result because that period was the low season for the event business. This was not beyond our expectations amid the economic slowdown,” Sermkhun said. The company has a backlog worth about Bt860 million. The CEO still believes that his full-year revenue target of Bt1.2 billion will be achieved.